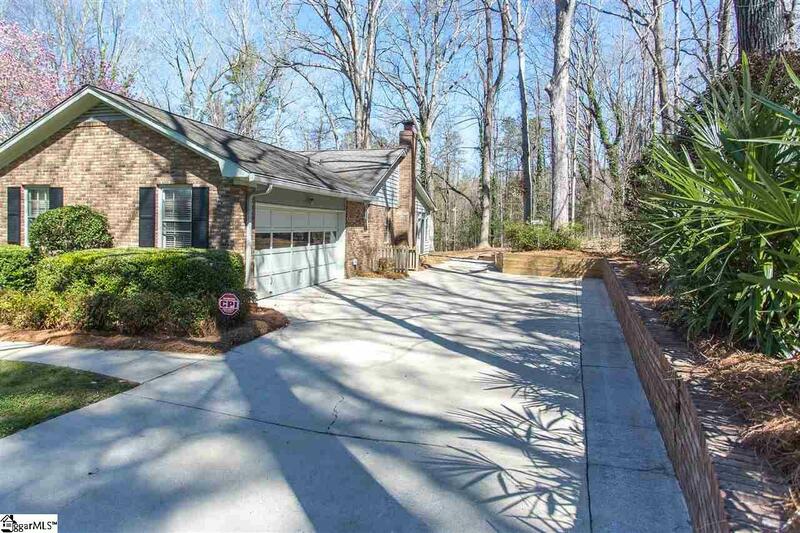 A great family home situated on a wooded lot with lake views in a wonderful neighborhood. 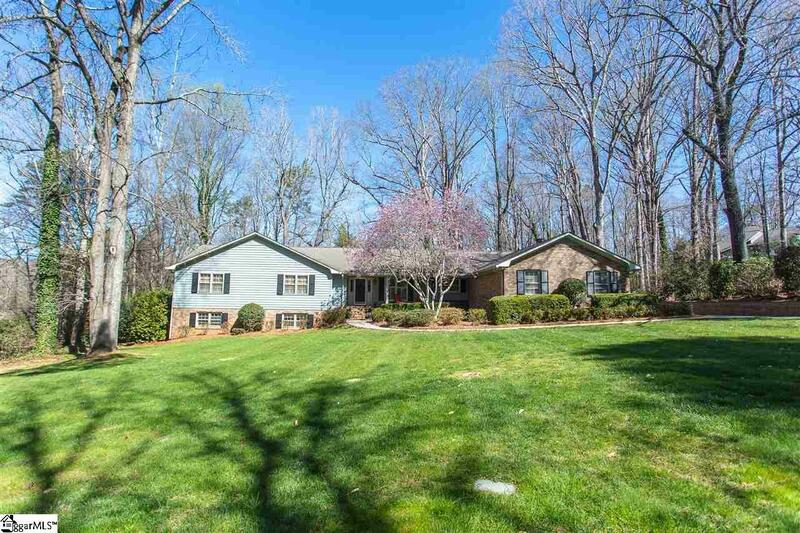 This 5 bedroom, 3 full bath and 2 half bath home is loaded with custom features. The kitchen has been updated with granite counter tops, gas cook top, wall oven with warming drawer, microwave, wine chiller and side-by-side refrigerator with ice maker (all stainless steel). There is a huge family room has high ceilings, a gas log fireplace and access to the sunroof. 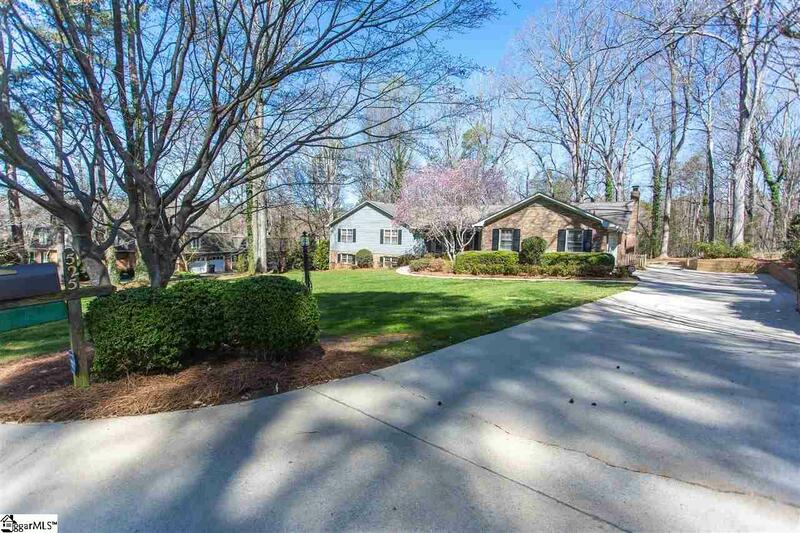 The sun room has perfect views of the large wooded back yard and opens to a massive deck with lake views. . 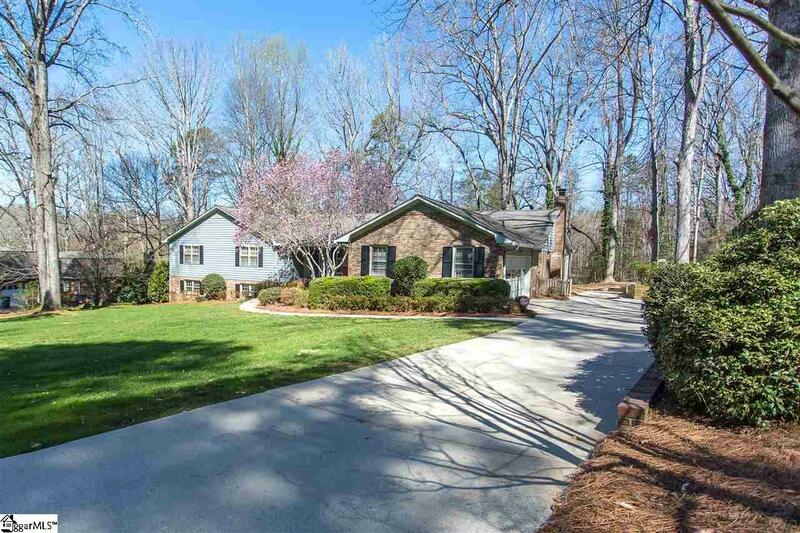 The main level also has 3 large bedrooms and 2 full baths plus 2 half baths. The lower level has a large family/play room with bar, two nice bedrooms and a full bath. Listing provided courtesy of Ron Hawkins of Better Homes & Gardens Young &.